Our Solar Panels Installers in Oakengates were rated (based on 95 reviews of 994 installers). Here you can find a list of installers supplying Solar Panels and Solar PV systems in Oakengates and the surrounding area. You can contact them using the 'Email Now' system and ask them for information or a quotation at your leisure. For the installers with logo's you can also click the line and view their detailed profile. Farriers Barn, Station Farm, Denton Road, NN7 2BG We are energy storage and solar pv experts, able to consultant, design, plan & install systems for commercial and industrial scale applications. Our systems are built to investment grade criteria for our clients. 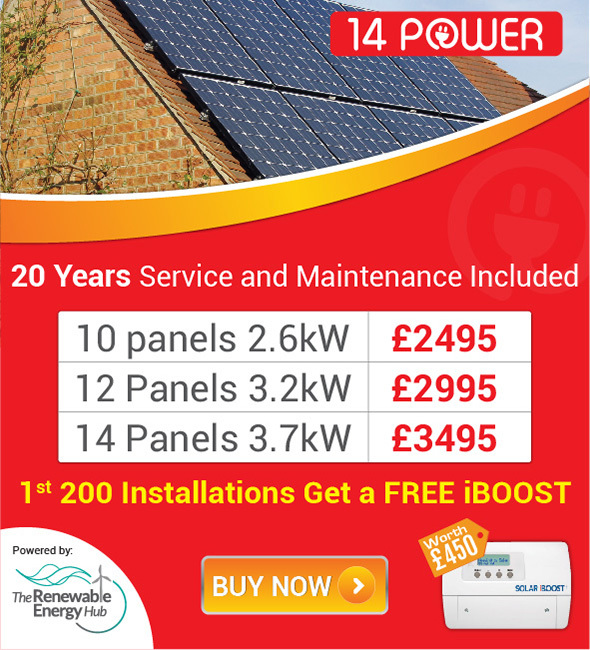 Woodview, 8 The Foresters, Bicester Road, HP18 9PY Green Systems Engineering We are a small business offering a complete home/building solution for all of its energy needs. We can design and install a system to match your requirements using the most suitable products on the market as we are not tied to any particular manufacturer.